I LOVE saving money, especially when it comes to travel! Here’s a list of the best Ohio Black Friday deals found on Groupon! 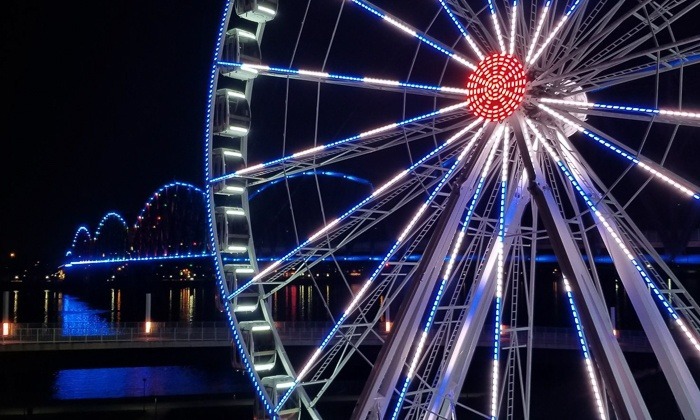 Make some Ohio travel part of your Christmas tradition! 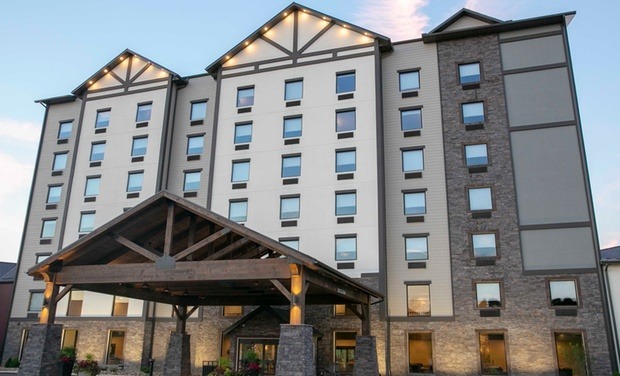 This new hotel is located between Berlin and Walnut Creek, right next door to shopping opportunities. Christmas Break dates are available! At the least, have a staycation and enjoy the pool. Book HERE. 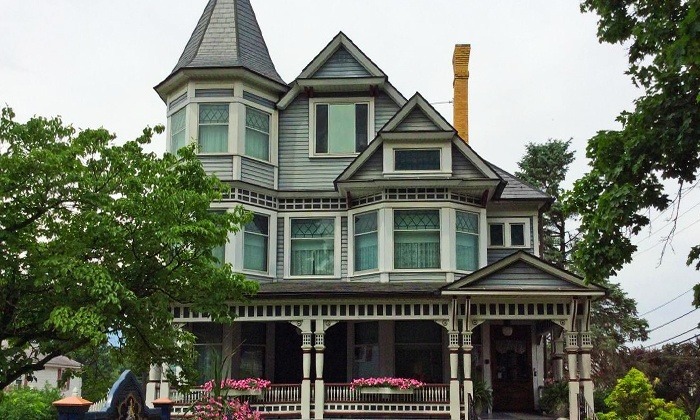 While you’re in Amish Country, visit the Victorian House Museum. The home is currently decorated for the holidays. Click here for the deal on admission. 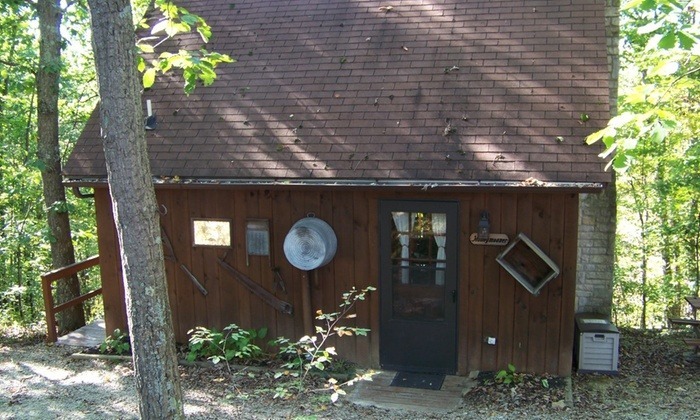 How about a romantic getaway to Hocking Hills? I just found this Groupon for Hocking Hills Cabins. We love the Hocking Hills region, and winter brings ice formations and a slower pace to the area. Click HERE for pricing. I don’t like heights, but taking in a nighttime view of Cincinnati via the SkyStar would be absolutely worth any anxiety! Lol. Family four packs and date night tickets for 2 are both on sale! Check out prices HERE. Hurry! Promotional value is only good through next weekend! While in Cincinnati, kids of all ages will enjoy a trip to Newport Aquarium. Through the end of 2018, you can save 20% on admission! This is a great option for indoor fun! Click HERE for prices! 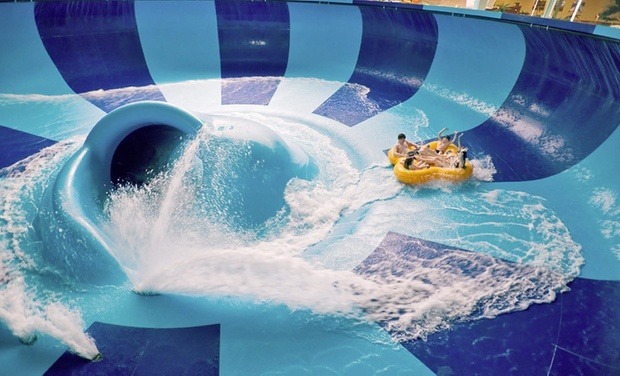 Kalahari Resort is running a deal! 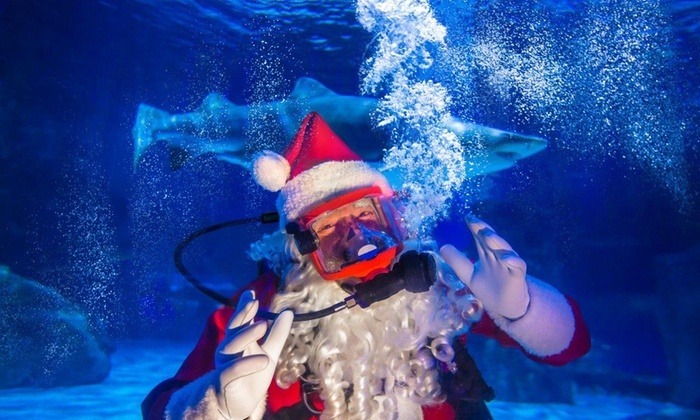 Select dates in December are just $129 and include four waterpark passes and $100 game card! Check out prices HERE. Make this an early Christmas tradition? What Groupon deal is your favorite? Does your family plan to do any travel over Christmas Break?